Brrr. It’s cold outside here in Murrieta, and you want to be warm. What’s a better way to warm yourself up than cozying up next to the fire with some hot chocolate? A hot shower! The problem is everyone in your family wants to take a hot shower, and your water heater is going to work extra hard to warm up the water in the winter. Here’s how you can help maximize the efficiency of your water heater. The typical life expectancy of water heaters is about 8 to 12 years. 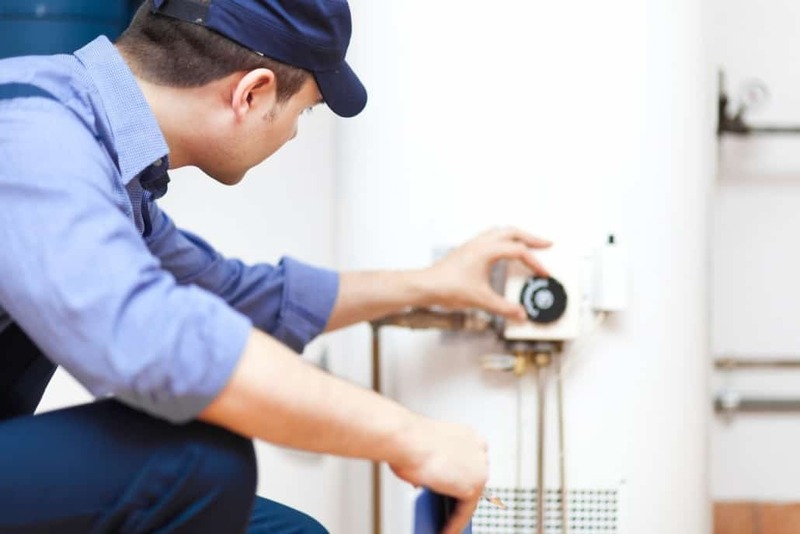 If you notice that your water heater is rusting, leaking, being noisy, or it’s not correctly warming up water, you may need to replace your water heater. The US Department of Energy (DOE) suggests investing in an electric heat pump water heater because it is more energy efficient than an electric conventional storage water heater and have lower energy costs. For most, cold showers in the winter is not an option, which is entirely understandable because of the low temperatures. However, up to 25% of your water is lost through showering. The DOE recommends reducing hot water consumption in the shower by taking less time in the shower or installing low-flow shower heads. You can also reduce hot water usage with other appliances, like the dishwasher or washing machine. Set the appliance to use cold or warm water instead of hot, and choose the short cycle, which will use less water. 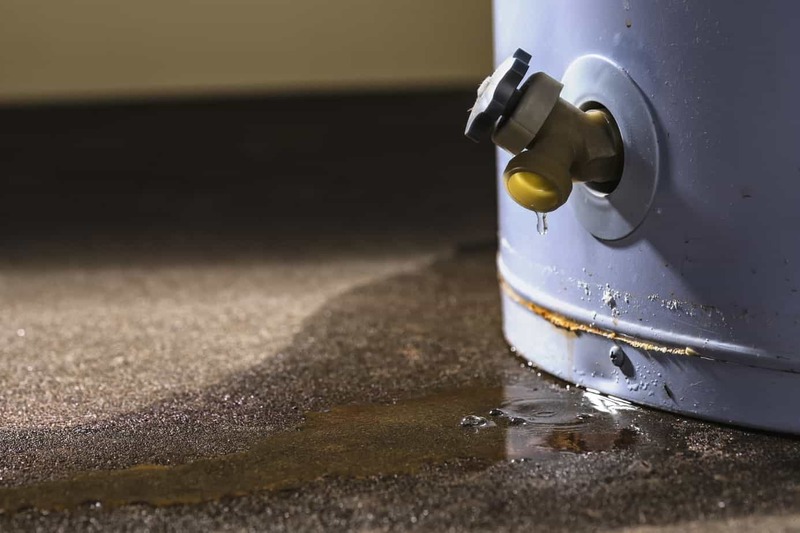 Leaks may seem harmless, but leaks can waste hundreds of gallons of water. According to the DOE, if your water heater leaks, that’s a pretty big sign to get it replaced. As for pipe or faucet leaks, give ProFlo a call, and we’ll happily repair leaks in your Murrieta home. If you have exposed water pipes in your home, do a quick DIY and insulate them. Insulating your hot water pipes will help reduce heat loss by 2°F–4°F, and you won’t have to wait as long for the water to warm up when it arrives at the faucet. Visit the Department of Energy’s website to learn more about how to your insulate exposed pipes. The standard temperature to set your water heater to is 120-140°F. Setting your thermostat to 120°F is ideal because it is the most energy efficient, cost-saving, scalding-free, and is also still hot enough to prevent disease-borne water. However, for large households, setting the temperature higher than 120°F helps accommodate the increased demand for hot water. If you need help with your water heater, don’t hesitate to give us a call! Our team here at ProFlo would be more happy to help repair your plumbing issues for your Murrieta home. Just give us a call at (951) 694-1300.